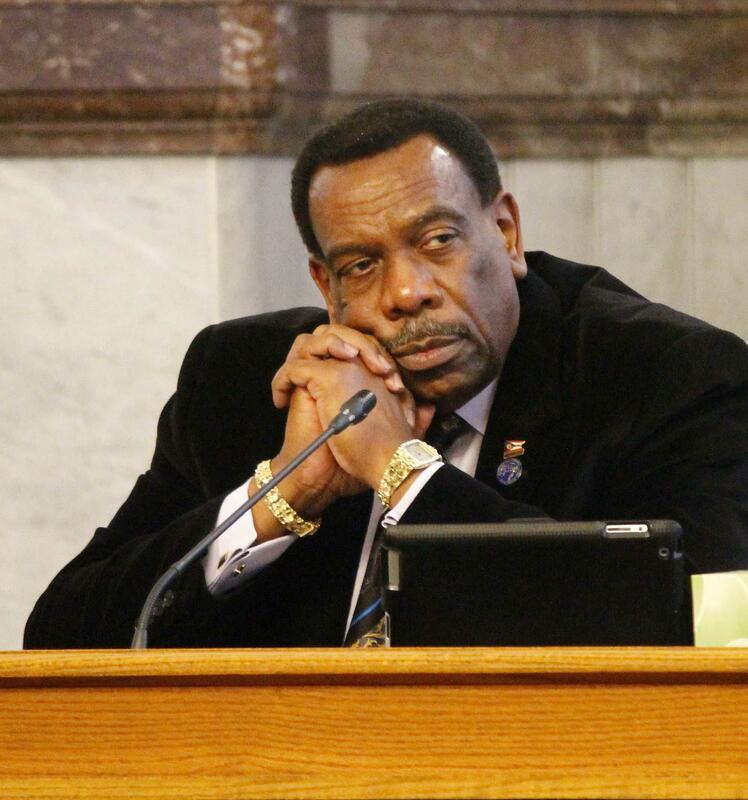 Cincinnati City Councilman Wendell Young. 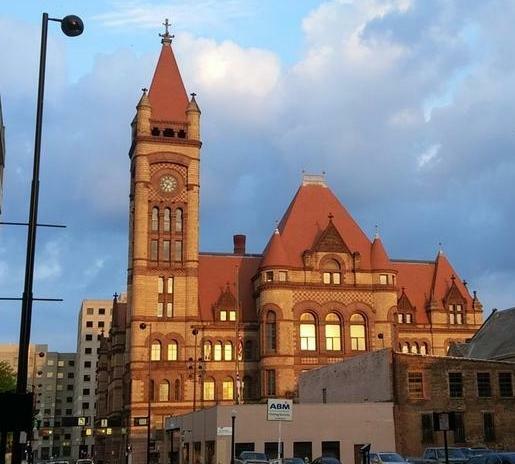 Young said in a Tuesday statement that the mayor called him Saturday and asked what he (Young) wanted to support the proposed separation agreement with City Manager Harry Black. Young said "absolutely nothing" and hung up. The council member contacted the Ohio Ethics Commission and an investigator there suggested he contact law enforcement about a potential bribery case against the mayor. Young plans to file the complaint Wednesday with the U.S. Attorney's office. He says he won't comment further until after that meeting. In a statement released shortly after Young's, Cranley's office denies the allegation. Hamilton County Prosecutor Joe Deters tells WVXU, "I've read Wendell Young's letter and that's not bribery." Last Saturday, I received a call from Mayor John Cranley regarding the severance package he has been shopping around to various members of the city council for their vote. Mayor Cranley asked me what I wanted from him for my vote in supporting his ordinance that would pay the city Manager over $400,000.00. I told him absolutely nothing and hung up. This call troubled me greatly as I have worked in law enforcement and felt that there was something wrong with his offer. Yesterday, I called the Ohio Ethics Commission about the call. After waiting for ten minutes, the investigator suggested that I go to law enforcement- not the Ethics Commission- as he felt there is a potential bribery case against the Mayor. Based on the Ethics investigator’s recommendation, tomorrow, I will head to the U.S. Attorney’s Office where I will be filing a complaint against Mayor John Cranley, for a possible bribery charge. Because of the sensitivity of this matter, I will have nothing to say until I have met with the U.S. Attorney’s Office. Five council Democrats, including Young, have been united in their disapproval of the separation agreement with Black, arguing taxpayers shouldn't have to pay to end a bad relationship. Cranley wants to get rid of the city manager he brought here from Baltimore three-and-a-half years ago because he says he believes Black has engaged in a pattern of verbally abusive and disrespectful behavior toward city employees. 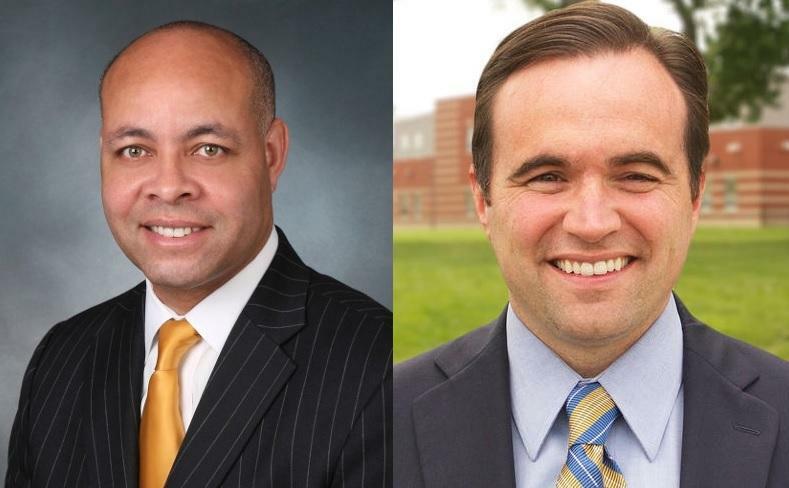 Cranley asked for Black's resignation nearly three weeks ago. When the city manager refused, the mayor announced plans to begin removal proceedings. Shortly afterward, negotiations began on the agreement that was announced about two weeks ago. Black said in a written statement then that the agreement is in the best interest of the city.